Traveling Exhibits was featured on WCAX. 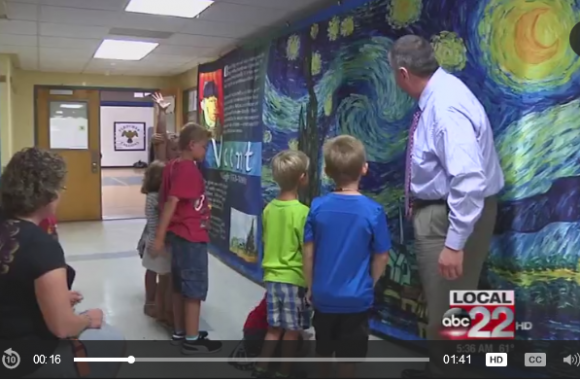 Watch the video and read the article here http://www.wcax.com/story/32990496/fletcher-students-enjoy-a-new-mural-at-school. Traveling Exhibits was featured on My Champlain Valley. 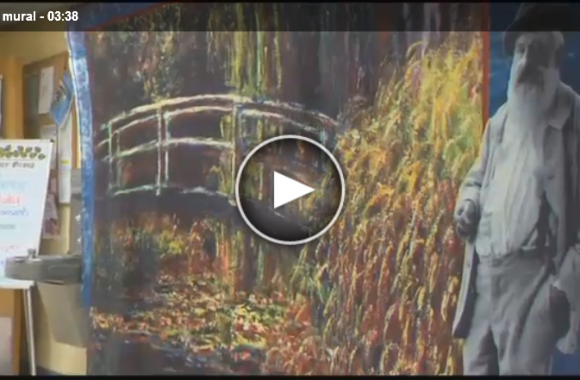 Watch the video and read the article here http://www.mychamplainvalley.com/news/a-starry-night-at-fletcher-elementary/227353842. Traveling Exhibits was featured on The Art Of Education. 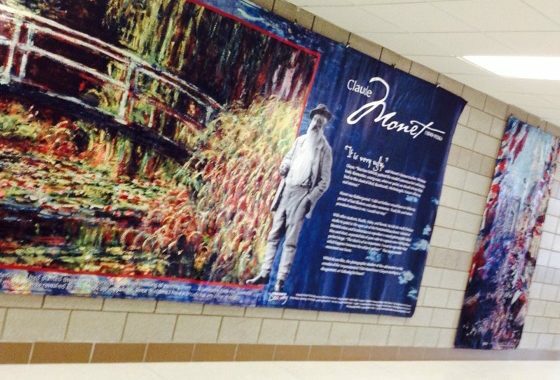 Read their article here https://www.theartofed.com/2015/06/12/bring-famous-art-to-your-students-with-a-traveling-exhibit/.